Two CRO lots sold together. One vacant, one with rentable home. 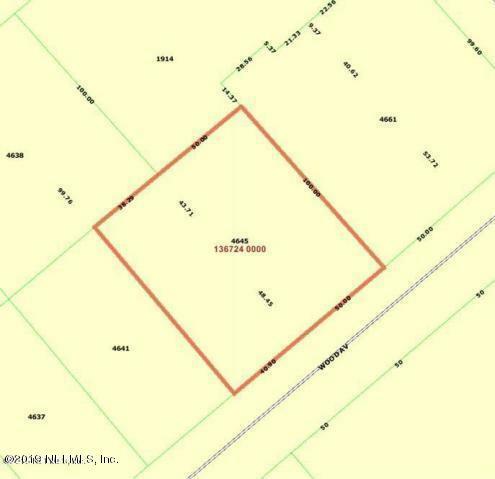 Lots are in Woodstock office park area - between Beach and Atlantic Blvd. From San Marco - East on Atlantic Blvd. Right on Art Museum Rd. Right on Wood. 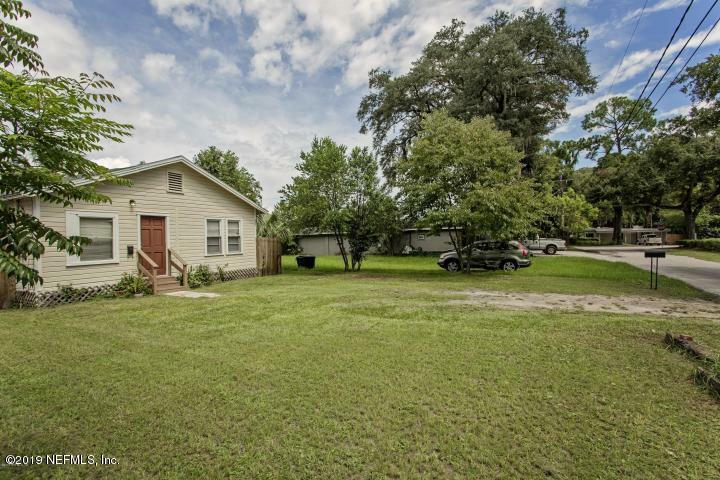 4645 Wood Ave is a 775 (*estimated) square foot home with 2 bedrooms and 1 bathrooms located in Jacksonville FL, DUVAL County. This property is listed for sale at $85,000 and is currently active and accepting offers.